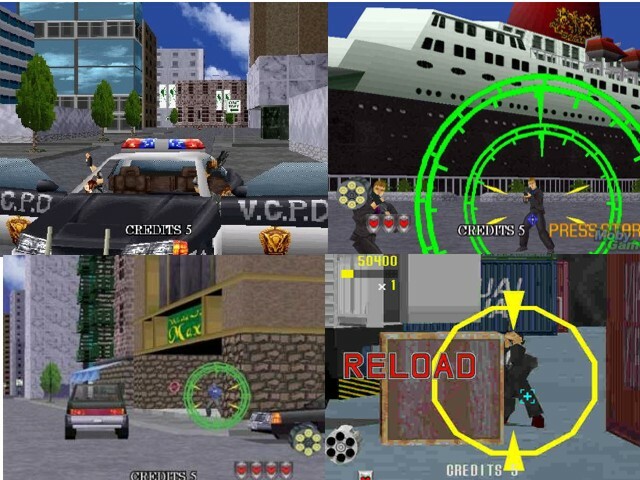 I've have fun to play when i was a kid and i saw this before…. I have already finished it in times since i was a kid and now on! okay okay.. very good.. super nice!!! 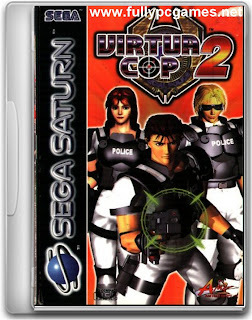 Do you know the password for the virtua cop 2? Kenapa saya tak boleh buka game ini? 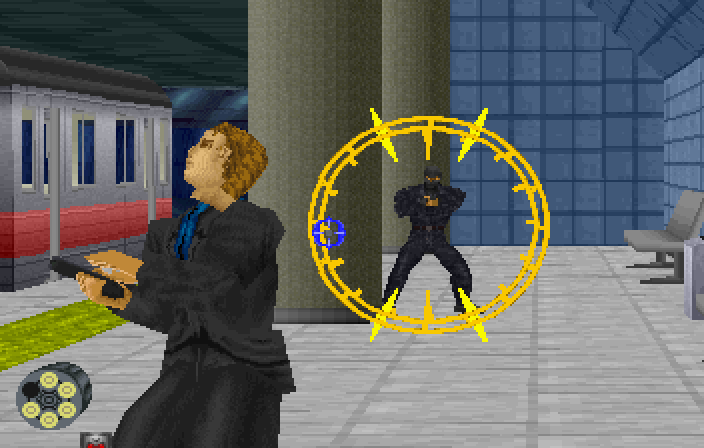 can this game be made into an iOS version??? would love that! I have the password for the virtua cop 2?